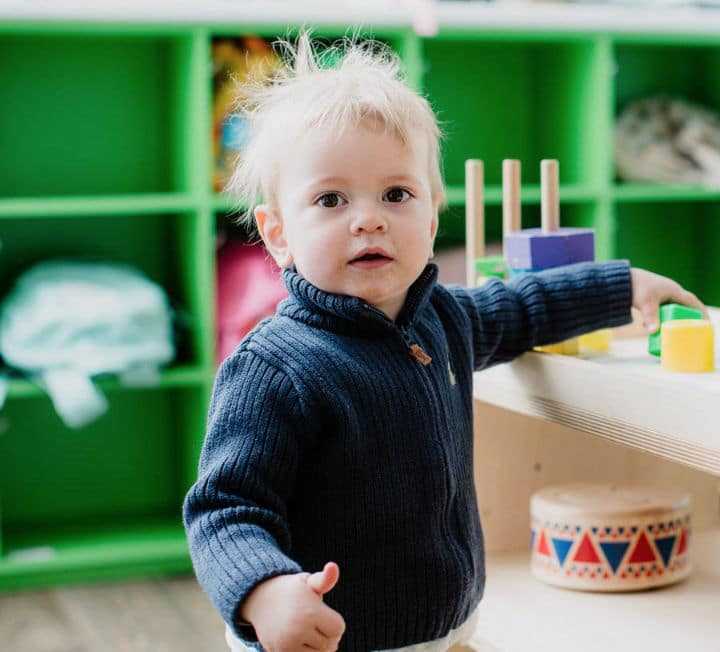 A nurturing early learning experience in Burdell. 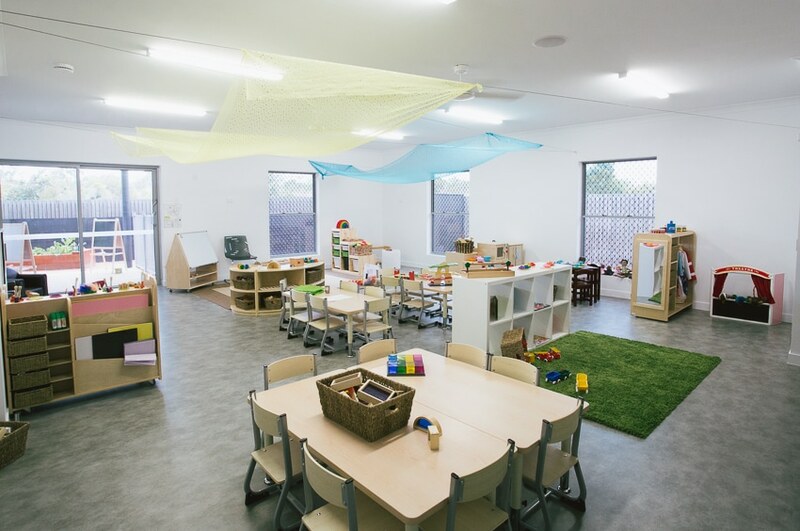 Secure your child’s place at high-quality child care in Burdell and equip them with the love of learning that will last a lifetime. Fantastic centre great staff great food my kids love it and I feel very confident sending my children there I would recommend to anyone. I cannot rate the center and the educators highly enough. They are always happy, friendly and very knowlegable. They are more than happy answer any queries or questions you may have (which I had being only new to daycare). 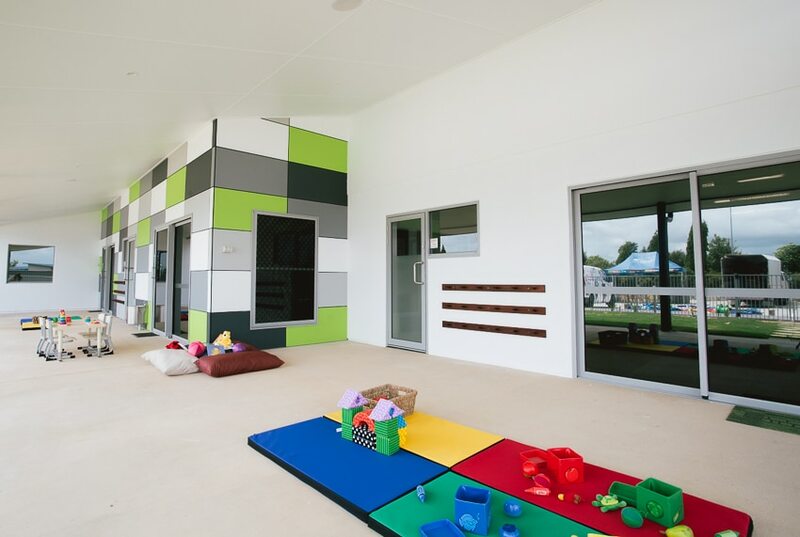 The center is excellent with great activities and equipment for the children. The facilities at the centre are amazing! Being a brand new centre, obviously things are nice. But one thing we have said each time new toys or equipment arrive – you provide great quality equipment from the beginning! The toys are fabulous, we LOVE the wooden toys, puzzles and the great outdoor play. The room is really well set up for the age group that are enjoying it. 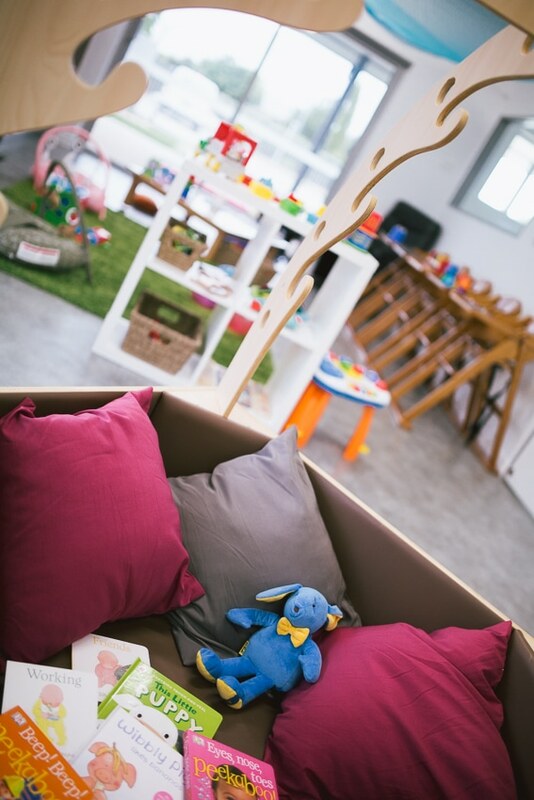 It is not easy leaving your baby for the first time but the carers were amazing as they provide quality one on one time with you to discuss in depth your child’s day. Not only do the team at do a fabulous job at taking care of my son they go the extra mile to provide assistance to parents with any issues or concerns you may have for example routines at home. 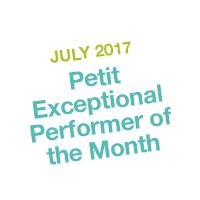 I am very appreciated of the support we receive from the team at Petit and could not recommend the centre any more highly. It is a great comfort each day to know that we are leaving him in an organised, clean, warm, caring friendly environment. 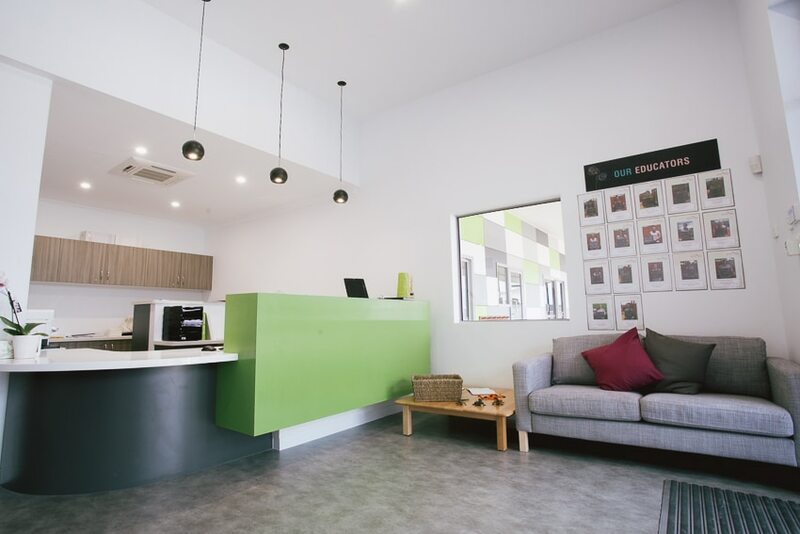 The staff are very approachable, interactive and friendly they never fail to greet you or your child when arriving or leaving even when just passing in the rooms. The structuring of rosters so there is always a familiar face at drop off is also great! 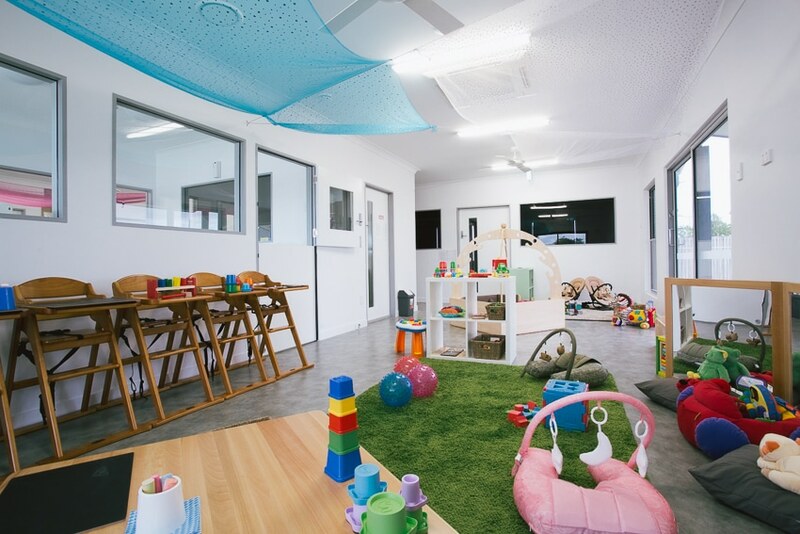 Petit Early Learning Journey is a wonderful centre, where staff members and children facilitate in a friendly, safe, creative and nurturing environment for our son. 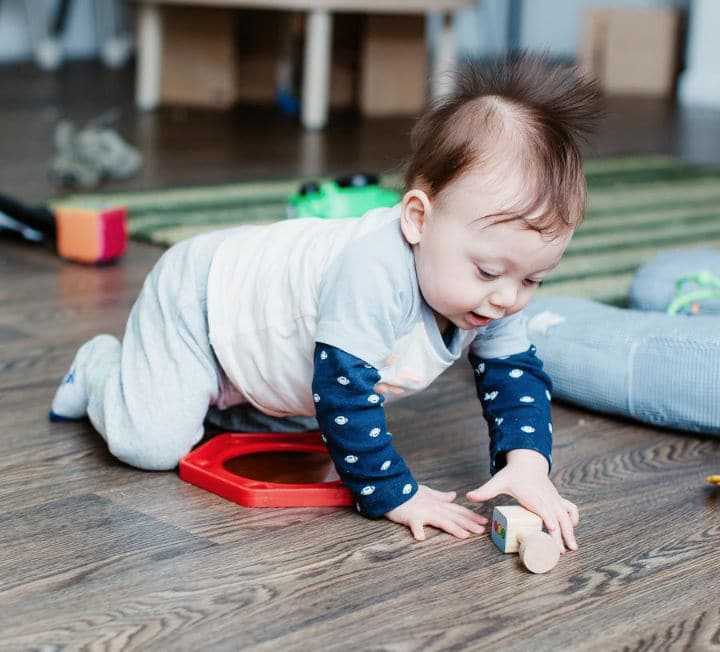 He has developed some beautiful relationships and learnt helpful and healthy habits that are enabling him to develop and thrive in his early years. As parents, we enjoy going to the centre to see what the educators and kids have been up to. 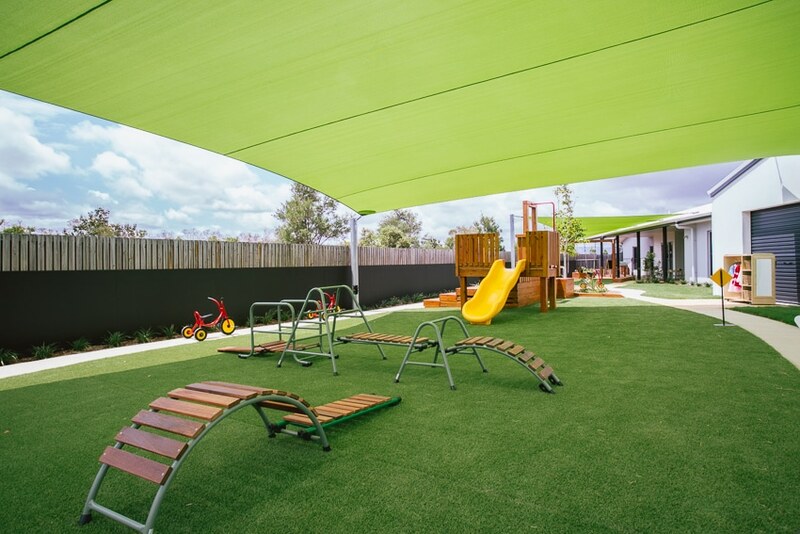 With plenty of outdoor space and a child-directed approach to play and learning, our son is always happy to be there. For this we are very grateful. 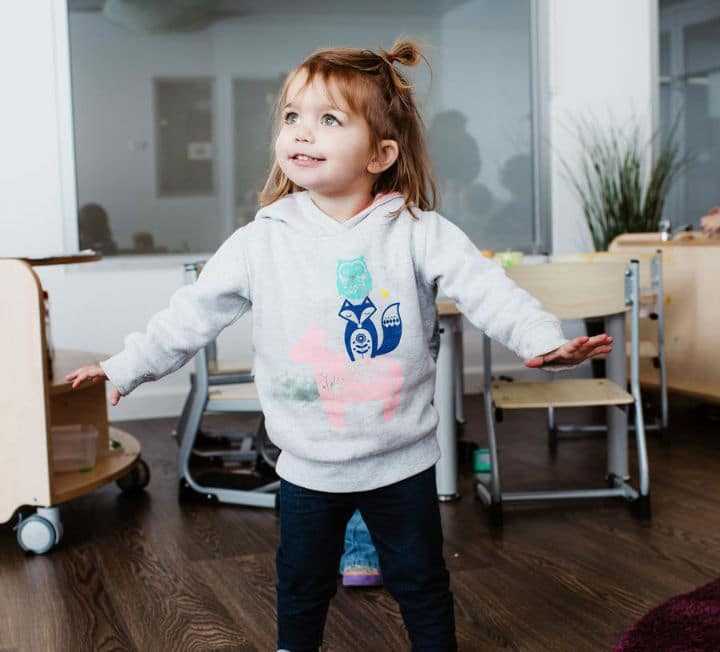 Leaving your kids in the care of others as a mother is one of the most difficult things we have to do: well at least it has been for me… However I cannot express the peace of mind I have when I drop our little girl to day care. I know that she is cared for and even to an extent loved by those who oversee her. I have witnessed her thriving since she has been at Petit, not only educationally but also socially and I can only put it down to quality of care and the teachers she has been entrusted. 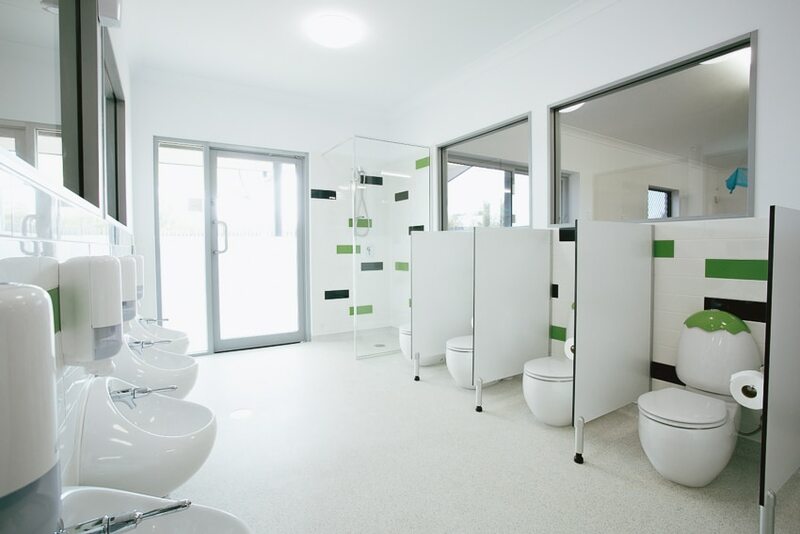 The facilities at the centre are amazing! Being a brand new centre, obviously things are nice. But one thing we have said each time new toys and equipment arrive – you provide great quality equipment from the beginning! The toys are fabulous, we LOVE the wooden toys, puzzles and the great outdoor play. The room is really well set up for the age group that are enjoying it. From bike riding and sports days to imaginative play, music and language lessons, there is always something available to keep your child happy. 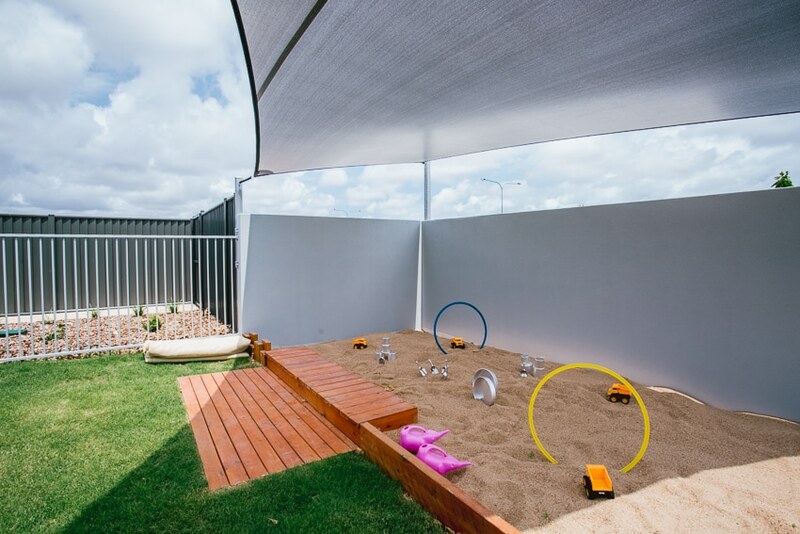 They also get to interact with a range of animals in hands-on classes, learning about caring for domestic pets and also how to behave safely and respectfully around native wildlife. 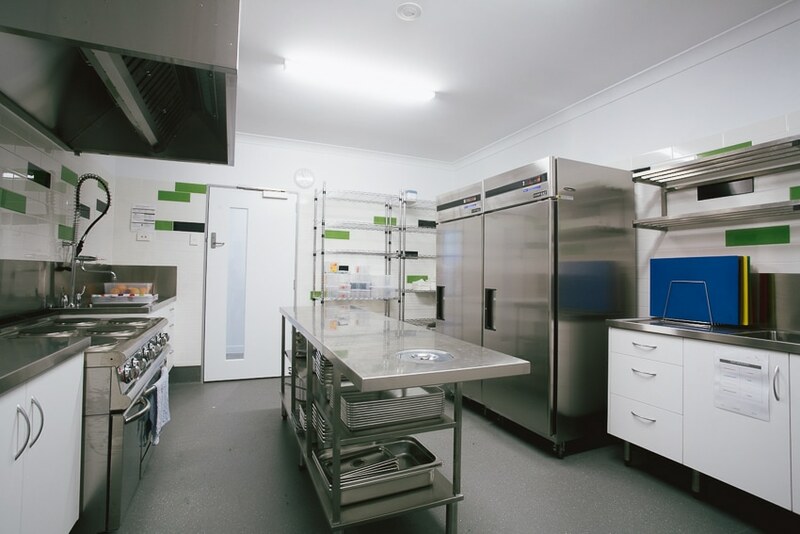 We have qualified in-house chefs who prepare all our children’s meals, ensuring a healthy and balanced diet. 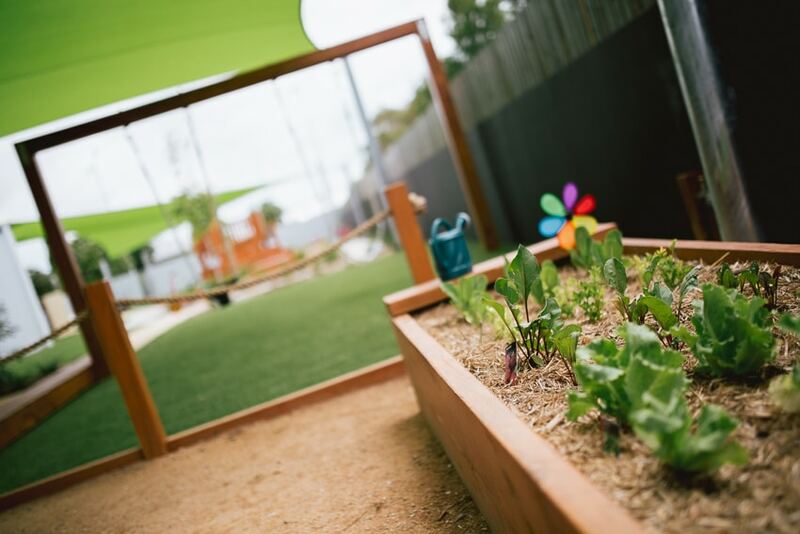 For children in our Treasure Cove studio or OSCH program, we also have hands-on cooking sessions where they can assist in preparing meals and snacks for the day. 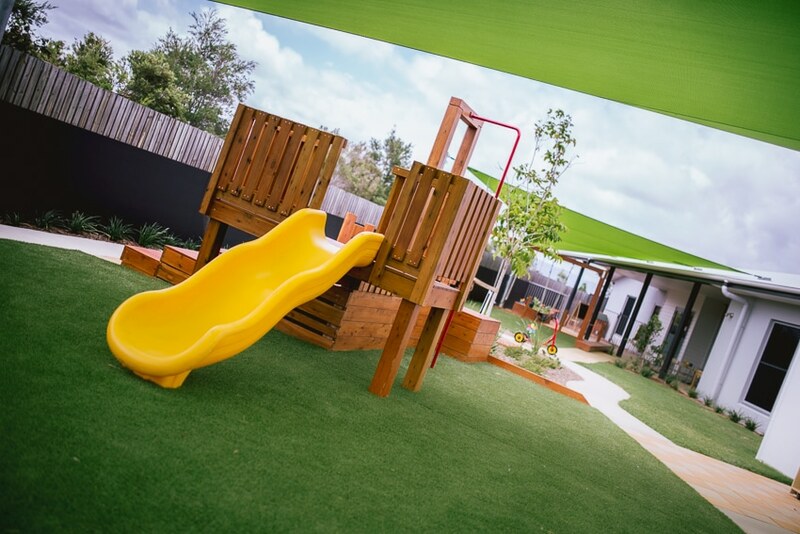 A big part of our Townsville day care offering is making our families’ lives as easy as possible. 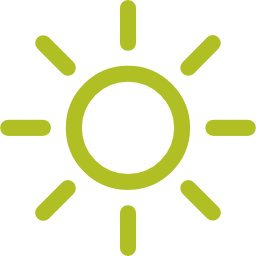 All nappies and food are included in your daily fees, we also provide hats and sunscreen for all children. I have been in the early childhood industry for 25 and have an Advanced Diploma in Children’s Services. 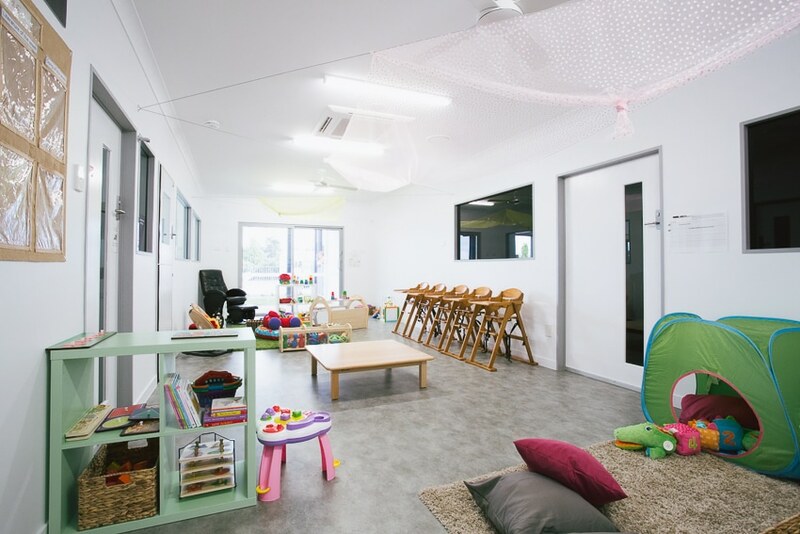 My mother owned and operated a child care centre from when I was very young. I have had the pleasure to work with families from all walks of life and that has made me love working in child care even more. The most rewarding aspect of my role is seeing each child learn new things, smile, and being happy to see me — knowing that I am doing a job I love and that parents have so much trust to leave the most important thing in their lives in my care. One magical moment at the centre was coming back from 4 weeks of holiday and having so many children want to run up and give me the biggest hugs. It was nice to know I was missed and see all of their smiling faces. These fees are before Child Care Subsidy (CCS). Petit ELJ Burdell 1 is registered and eligible for CCS support.